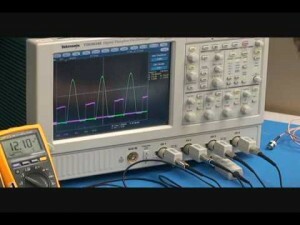 Videos Archive - VPT, Inc.
Michael Lin, Product Manager at VPT Power, demonstrates particle impact noise detection (PIND) testing performed on VPT hybrid Class K DC-DC converters. 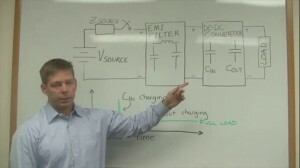 Leonard Leslie discusses the details of inrush currents in DC-DC converters and the VPT solutions that control inrush currents. 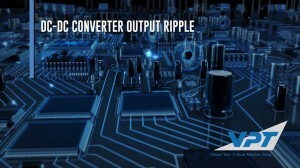 Steve Butler discusses DC-DC converter output ripple, its characteristics and how it can be reduced using VPT products. 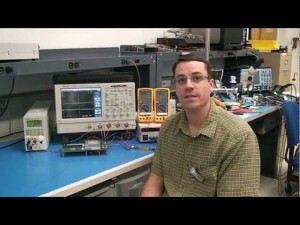 Jeremy Ferrell explains how to obtain multiple output voltages using VPT DC-DC products. 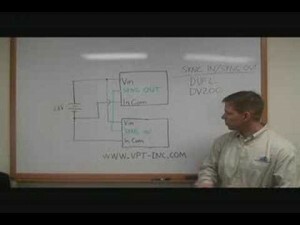 Jeremy Ferrell demonstrates how VPT products operate in instances of overload and short circuit. 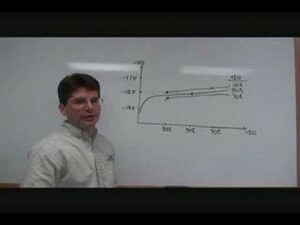 Steve Butler discusses how to meet MIL-STD-461 emission requirements using VPT products. 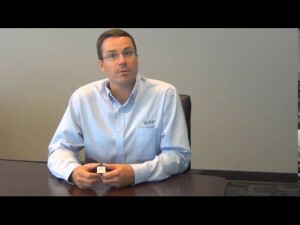 Jeremy Ferrell on the MIL-STD-1275 and MIL-STD-704A and their compliance to the VPT modules. 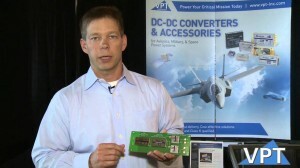 Jeremy Ferrell, Manager of Standard Products at VPT, gives an overview of the VXR Series of DC-DC converters designed for harsh military and commercial avionics programs. 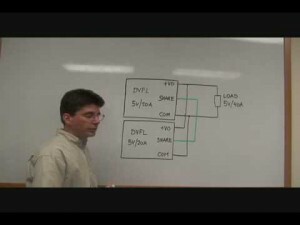 Jeremy Ferrel, Manager of Standard Products, provides a technical explanation and demonstration of VPT’s VPTHVM 270V step-down to 28V bus conversion solution. 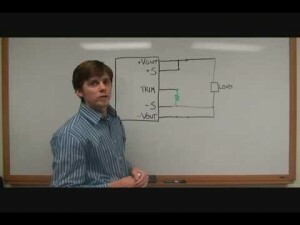 Callaway Cass, Sr. Design Engineer at VPT, discusses and demonstrates the inhibit pin operation of DC-DC converters. 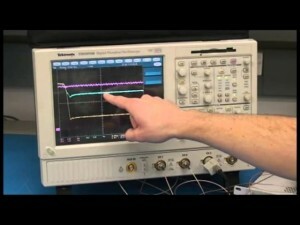 See all of VPT’s videos on technical issues for incorporating DC-DC power converters, EMI filters, and other power products into your avionics, military, or other high reliability power system: /video/. 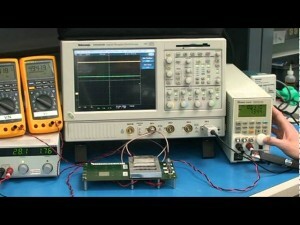 Introducing the DVPL 20A Point-of-Load DC-DC Converter and discussing its product features and usage. 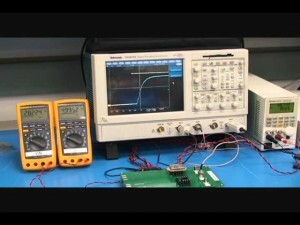 Calloway Cass, Sr. Design Engineer at VPT, discusses the startup characteristics of DC-DC power converters with a high capacitance load, which are used to reduce the output ripple, improve the peak transient response, and to supply high pulse current loads. 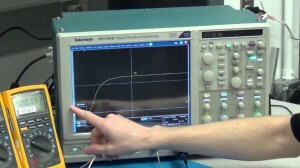 Demonstration includes startup with and without capacitance applied in constant resistance and constant current mode. 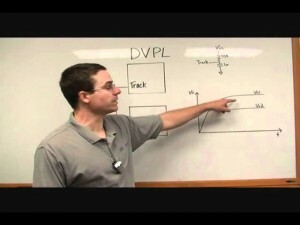 Jeremy Ferrell, Sr. Design Engineer at VPT, gives an overview of DVPL Point-of-Load converter functions along with detailed instructions for using the track pin and sequencing function. 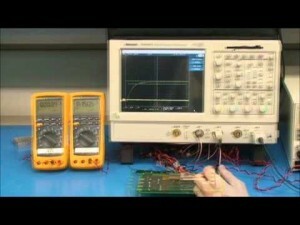 Calloway Cass, Sr. Design Engineer at VPT, provides a detailed technical description and demonstration of VPT’s VPT100-2800 Series DC-DC power converters. 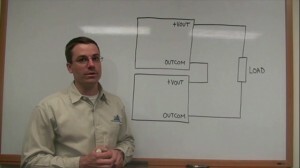 Calloway Cass, Sr. Design Engineer at VPT, discusses how to adjust the output voltage up or down to achieve non-standard output voltages from a DC-DC converter. 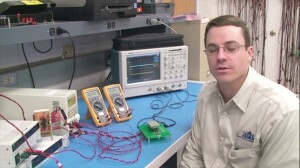 Steve Butler, V.P. 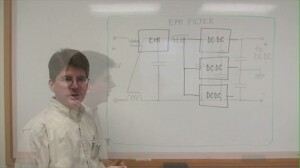 of Engineering at VPT, discusses how to construct high power systems using multiple DC-DC converters in a distributed power system. 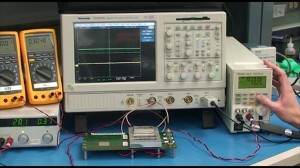 Leonard Lesline, Sr. Design Engineer at VPT, discusses the methods for synchronizing DC-DC converters to the same switching frequency. Steve Butler, V.P. 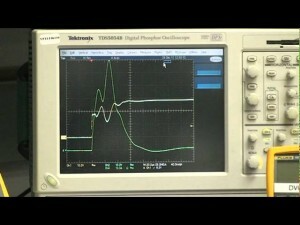 of Engineering at VPT, discusses the effects of cross regulation on dual output DC-DC converters.